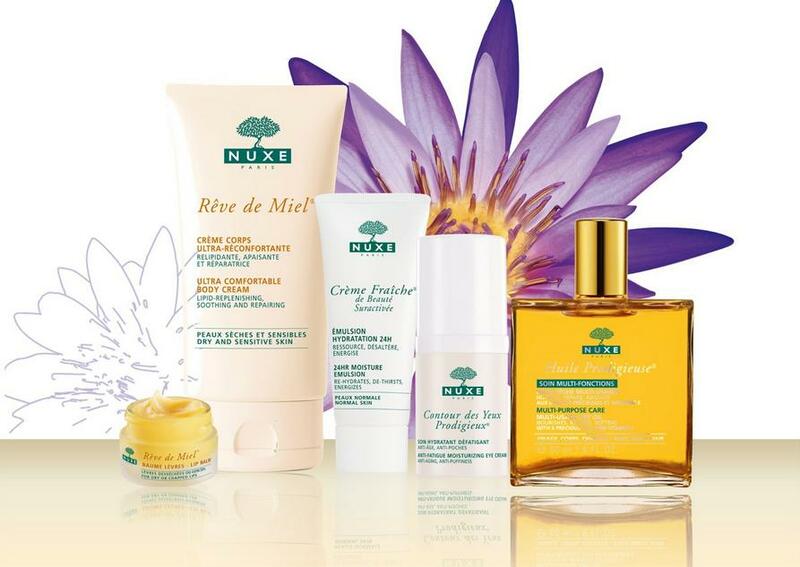 Nuxe offers up to 70% off NUXE Skin Care. 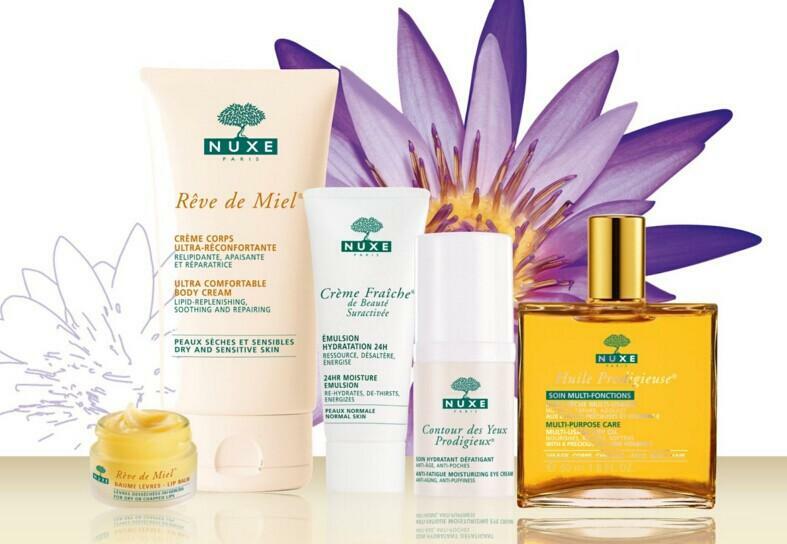 Nuxe offers free 8 mini samples with any orders over $8 via coupon code "MOONBIRTHDAY8". Free Exfoliating Gel with orders over $40. Free 1 mini and 2 samples every order. 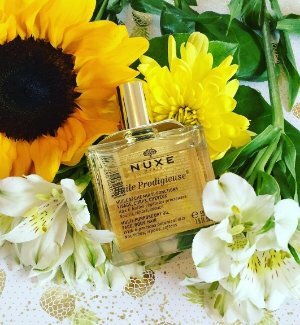 Free prodigious candle 70g with orders over $60. Shipping is $5, Free shipping with orders over $50. Nuxe offers up to 3 gifts + $15 off with skincare products purchase. 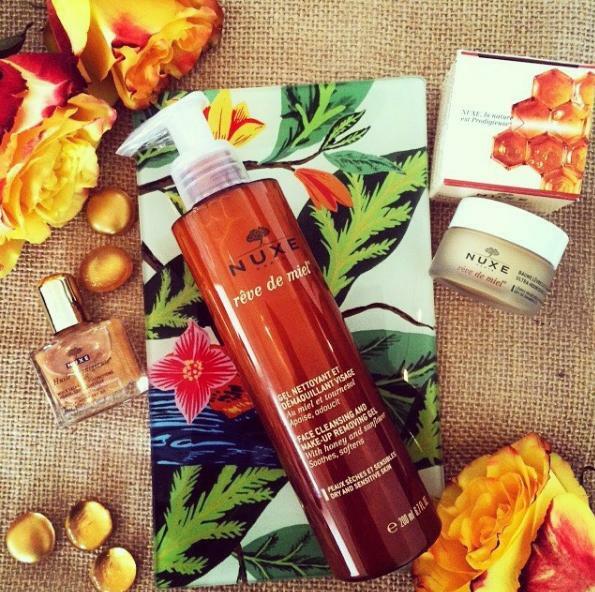 Receive a Free Nuxe Body Shower Gel with any $20 order via coupon code "XMASMOON". Receive a Reve de Miel Kit (Hand Cream and Lip Stick) with any $40 order via coupon code "XMASMOON". Receive $15 off with any $70 order via coupon code "XMASMOON". 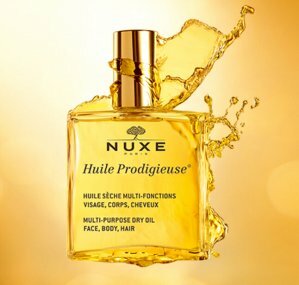 Nuxe offers 30% Off Sitewide, no code needed. 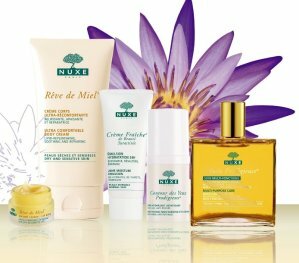 Nuxe offers up to 70% off + free full size creme with Selected Items via coupon code "MOON2016". 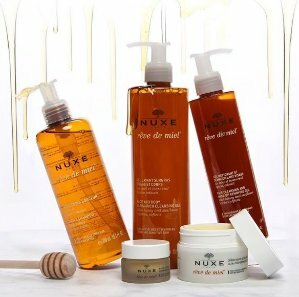 Nuxe offers My Dream Set for $29. 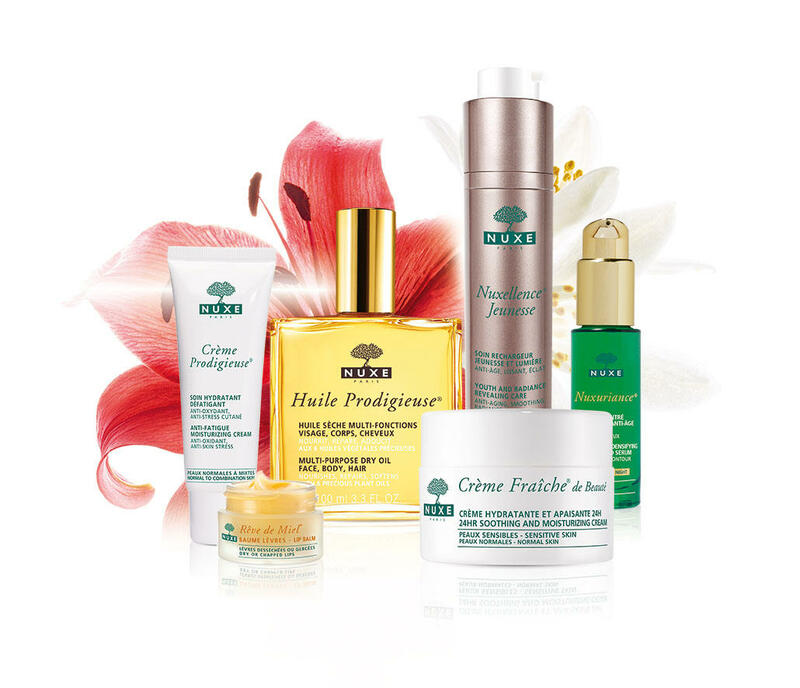 This set includes a Rêve de Miel® lip balm 15g, a Huile Prodigieuse® 30ml and a Creme Fraiche Tube for Normal Skin 30ml. 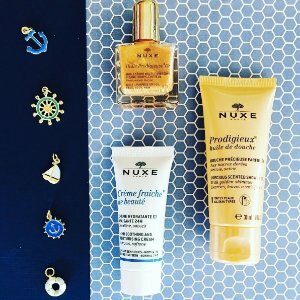 Nuxe offers a free candle with any $35 order, and a free travel kit ($20 Value) with any $70 order. No code needed. 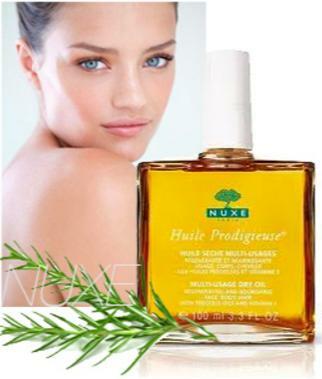 Nuxe offers 30% off Entire Website Sale via coupon code "MOON30". Get a deluxe Mini sample with any order. 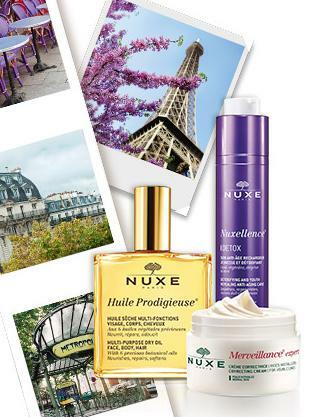 Nuxe offers 30% Off Sitewide Sale. 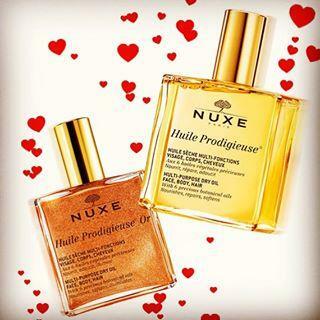 Nuxe offers 25% OFF+ 5 Deluxe Minis with any order via coupon code "25MOON". Dealmoon Exclusive! Nuxe offers 25% Off $50 Sitewide via coupon code "MAYMOON". Get Free 5 Mini Sample with any order. Plus, free lip balm with any order over $25 via coupon code "MOONLIPS". 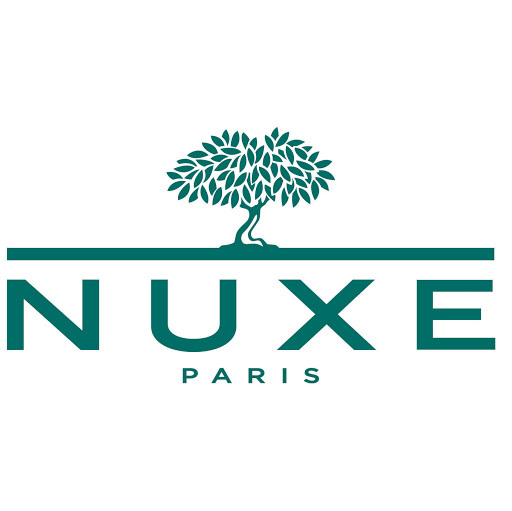 Nuxe offers Up to 65% Off + Extra 5% Off select items via coupon code "MOON5". Nuxe offers 30% Off Sitewide Sale via coupon code "DEALMOONBDAY". 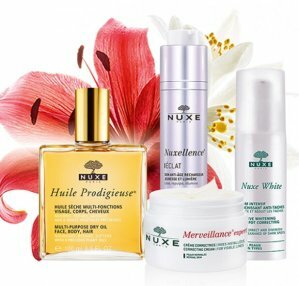 Nuxe offers 30% Off any $50 Sitewide via coupon code "FEB30". Plus, free bag with any order over $70. Dealmoon Exclusive! 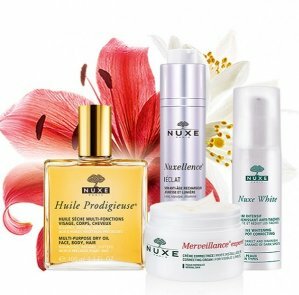 Nuxe offers 20% Off with any orders via coupon code "DEAL20". Plus, get a Free Candle with any $40 purchase, and get Free Exfoliating Gel with any $65 purchase. 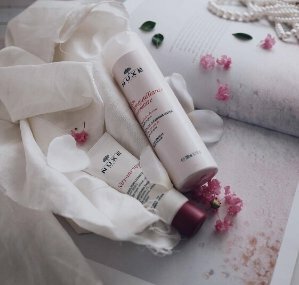 Nuxe offers 30% Off Sitewide + an extra 5% off for Dealmoon users, enter coupon code "DMOON15"